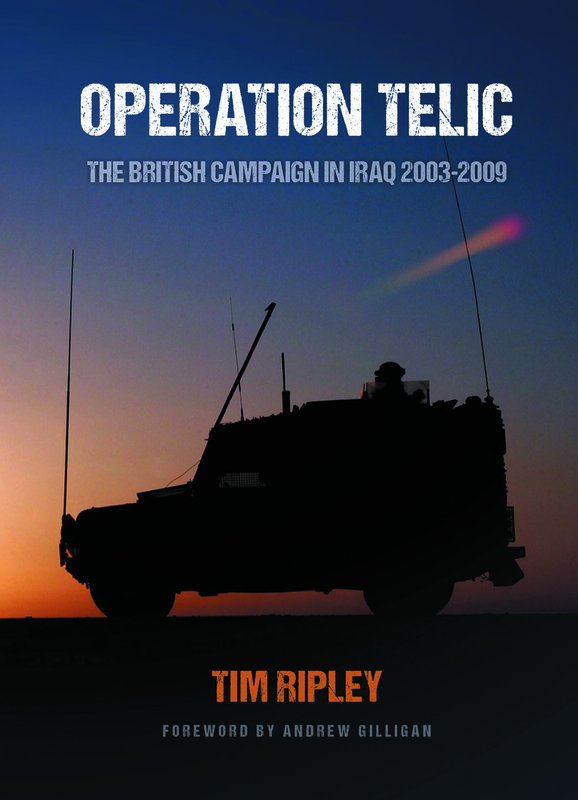 Operation Telic: On Sale Now! 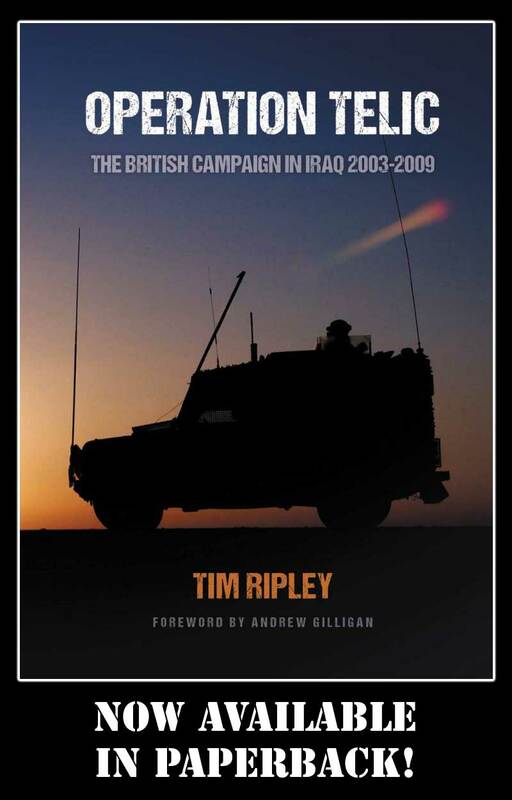 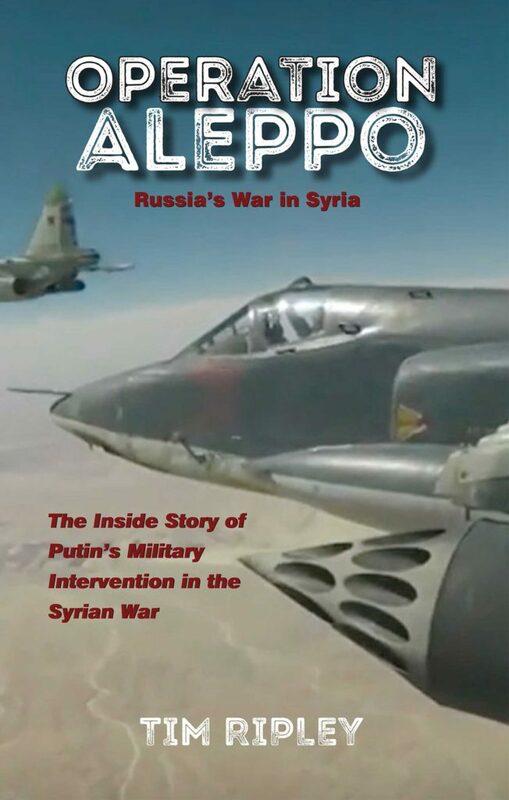 Operation Telic by Tim Ripley is now available in paperback as well as for Kindle. 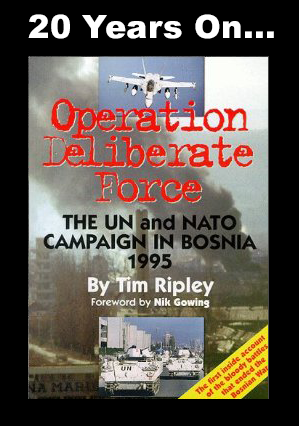 Go to amazon.co.uk or Amazon.com and search for “Tim Ripley Operation Telic Paperback".